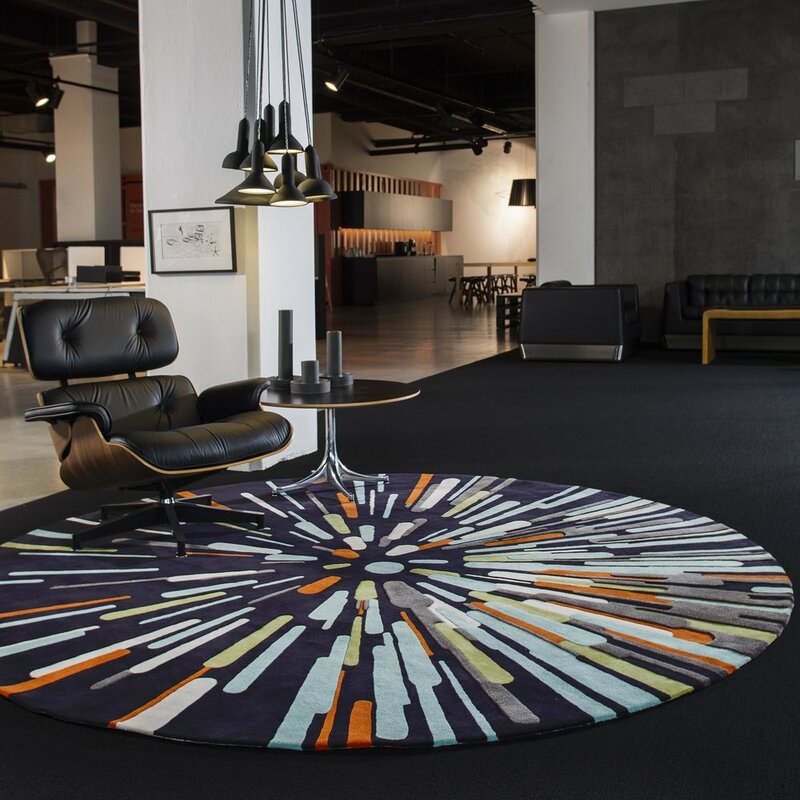 Established in 2010, the award came from the desire to show the possibilities of custom rug design to the interior design community, as well as support an industry that has supported us for over 30 years. Evolve 2019 marks the fourth time this competition has been held, and also presents some big milestones for the award. For the first time, we will be creating a new award category for designers with less than 5 years experience called Evolve Emerge. In another first, entries will now be open to Southeast Asia. The innovative designs that have come from past Evolve competitions have become Australian design classics, and have been specified in countless projects over the years.